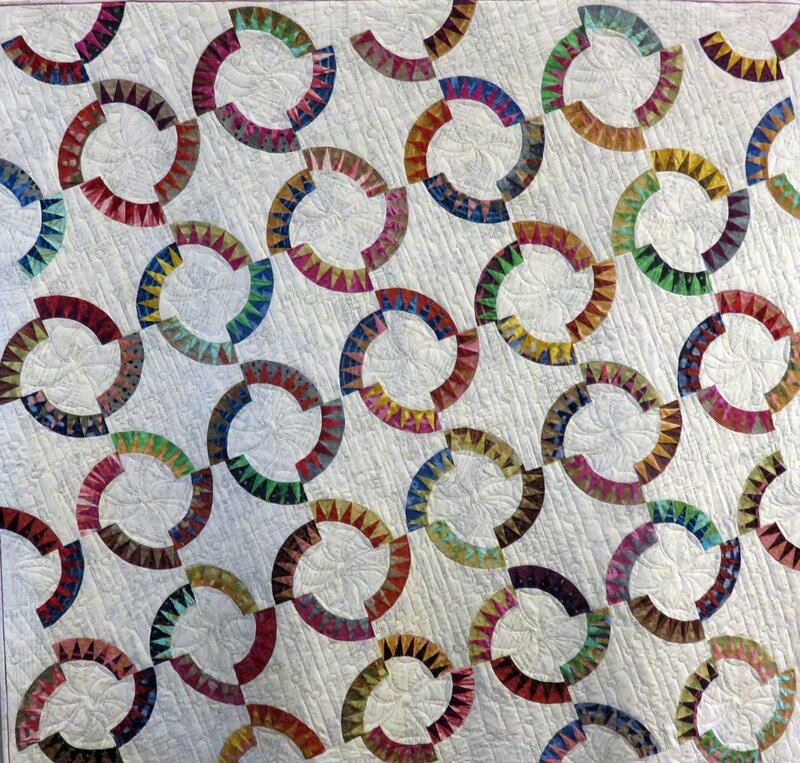 Our Montana Modern Quilt Fabric Packet showcases Joan Hodgeboom's popular Montana Cartwheel Pattern. Using a modern pallet with a wonderful selection of Marsha Derse fabrics and a neutral newsprint fabric design, this timeless pattern is perfect for the Modern trend in quilting! Included in the packet are full instructions and enough fabric for 111 arcs. 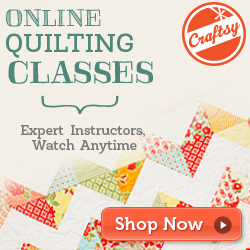 Techniques include paper piecing, simple curves, and traditional piecing. Background fabric, foundation paper, backing, batting & binding not included.